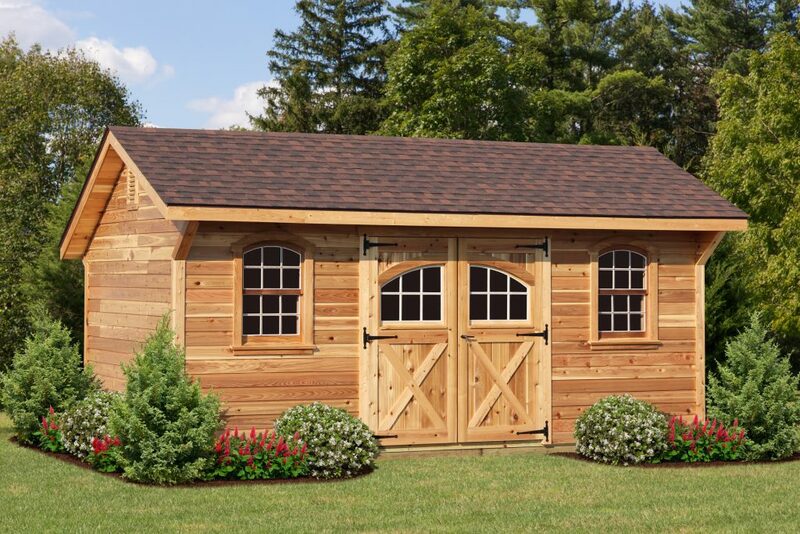 There is no substitute for craftsmanship. 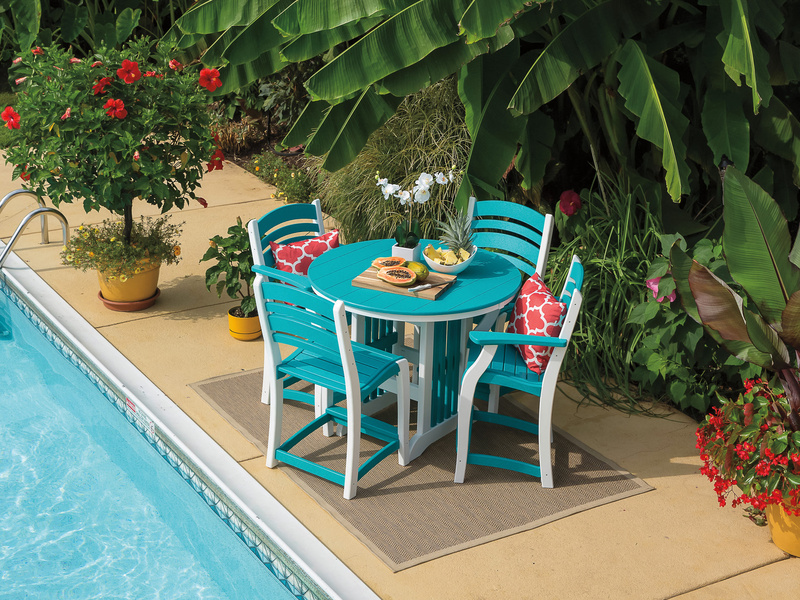 For over five decades, we have offered top quality products, hand-built to last. 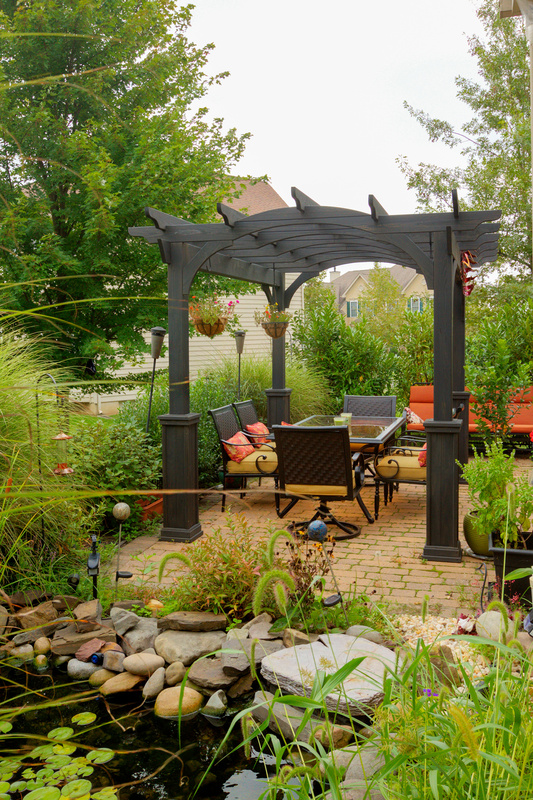 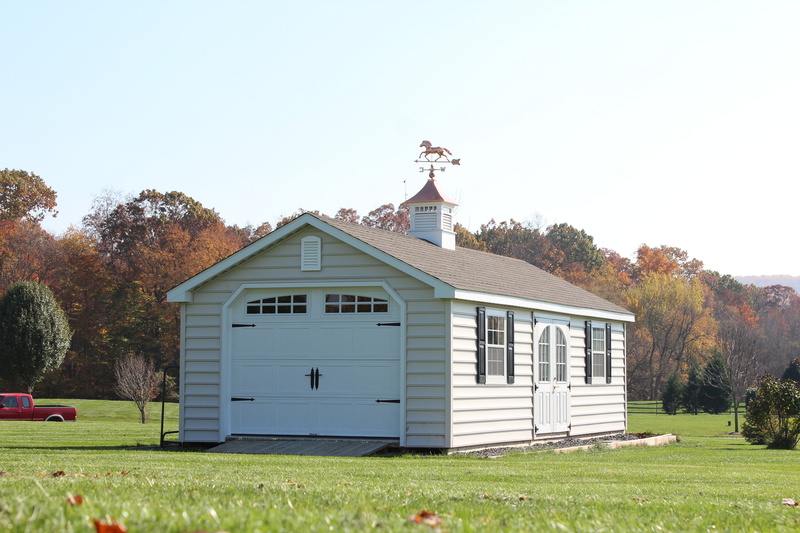 From sheds to gazebos, garages to pergolas, out door poly furniture to pool houses, we have one of the largest selections of master crafted products in all of Central new York. 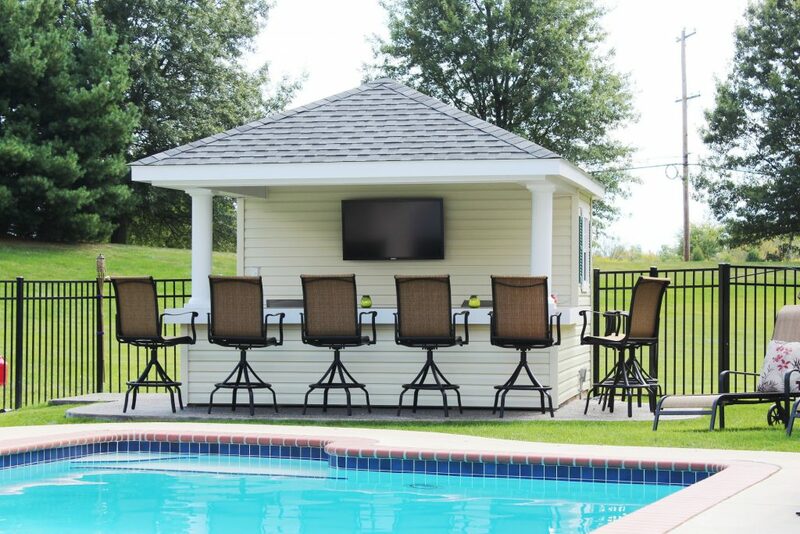 Our combination of quality craftsmanship, solid construction and stylish appearance ensures that you will enjoy your Premo product for years to come! 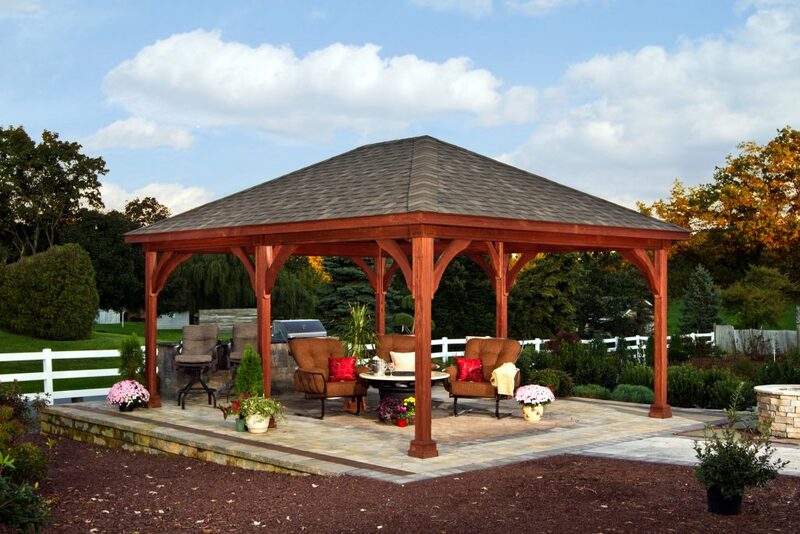 Enjoy a relaxing day in your new gazebo. 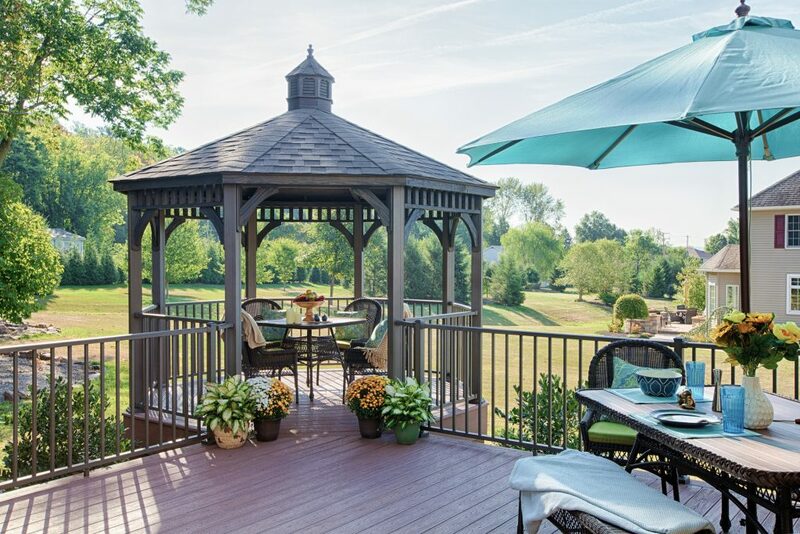 Invite family and friends over for a barbecue while lounging under your new pavilion, or in your new outdoor furniture or pool house. 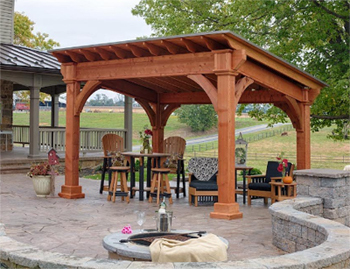 Whether it is for function or decoration, we know you will be satisfied with the outstanding quality and high level of service you get with a Premo product.